Forget about the Rose Bowl–this year's college competition to watch is coming up in February! The AFS Wisconsin Regional Invitational Casting Competition will host casting teams from colleges and universities around the Midwest. Taking place during the AFS Wisconsin Regional Expo and Conference, the event invites student teams to present cast products they've created using school casting facilities. 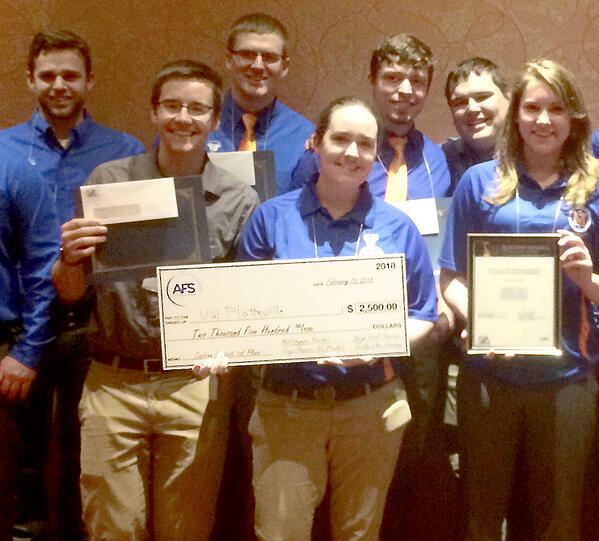 All projects in competition were completed by members of AFS student chapters.As an AFS member and a supporter of metalcasting education, Eagle Alloy is proud to be a co-sponsor of this event. The Regional Invitational Casting Competition aims to encourage young metalcasters to push the envelope in terms of casting ability, teamwork and technology. Hosted by AFS, the premiere metalcasting society in the United States, these competitions can have a huge impact on the future of American manufacturing. A panel of judges will evaluate each team's entry based on a range of criteria, from workmanship to use of the casting process' unique capabilities. Stakes are high enough to elicit participation from a wide variety of casting programs, with prizewinners taking home up to $2,500. A separate $800 Imagination Award celebrates innovation and advancement of casting technology. In 2017, Muskegon Community College took home first prize for their accomplishment in turning a three-piece fabrication into a sleek casting. The winning team is pictured at the right. Student teams are already busy preparing materials for presentation on February 14th at the Potawatomi Hotel in Milwaukee, WI. Beyond the competition, students attend the event to meet and network with industry representatives. Overall, it's a great opportunity for students to interface with potential employers, and for companies to get to know the next generation of metalcasters. 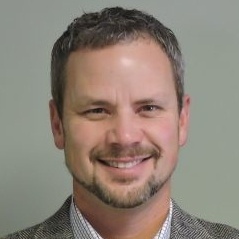 Jeff Cook is Chief Sales and Marketing Officer for Eagle Alloy in Muskegon, MI. While enlisted in the Marine Corps Reserves, he began working at Eagle Alloy in 1986 as a snag grinder on 3rd shift after his father told him to “Get a job!” Jeff is past President of the American Foundry Society. His passions include educating young people on the careers and advancement available in the metalcasting industry.